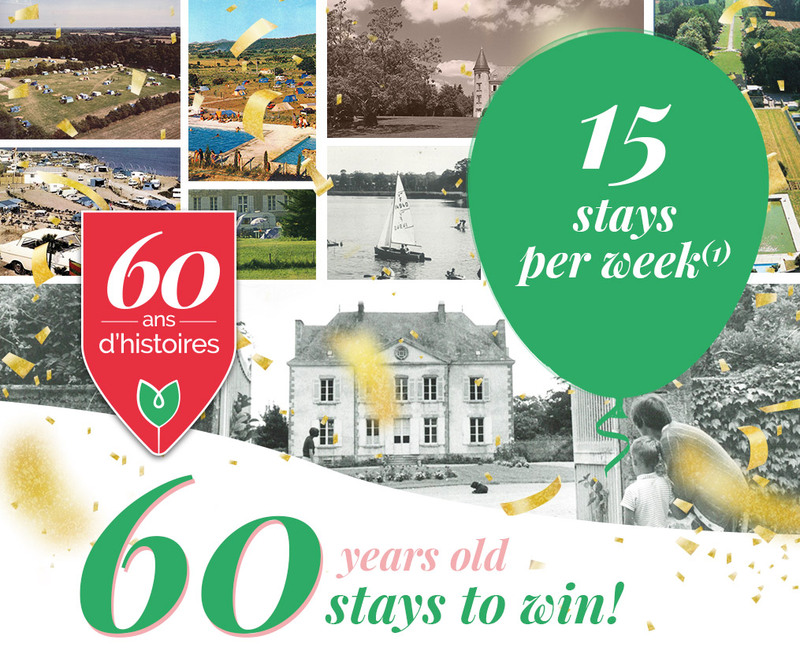 Since 1959, we have ensured the quality of our establishments by gathering with the best 4- and 5-star campsites in France. Lest Castels are truly hosted campsites, where owners have refined the art of welcoming guests in a warm family environment. We work hard to make sure our customers are satisfied. Les Castels is the longest-running and most prestigious camping and caravanning chain in France. Staying at a Castel campsite guarantees your holiday will be calm and enjoyable. Les Castels chain has exacting selection criteria focused on the quality of infrastructure, service and accommodations. We take care to fulfil the promise of excellence we make to our customers. From small, charming campsites to camping clubs that rival holiday villages, each Castel has unique features rooted in its heritage and environment… and a big dose of soul. The Les Castels chain is committed to a rigorous quality approach and is a member of Qualité Tourisme™, the national quality tourism brand in France. Each Castel campsite meets the Les Castels’ Quality Charter, which consists of 375 criteria that is verified by an independent auditor. This quality approach is completed by an environmental partnership with the Clef Verte label. A successful holiday, guaranteed! At Les Castels, we highly value our customers’ feedback. That’s why we invite all customers to complete a satisfaction survey at the end of their stay. Out of 15,000 respondents in 2016, 94% of our customers said they were satisfied with their holiday. The real-time satisfaction level is listed on our website’s homepage and we share our customers’ feedback on each campsite’s page. We encourage you to share your feedback on social media or rating sites!